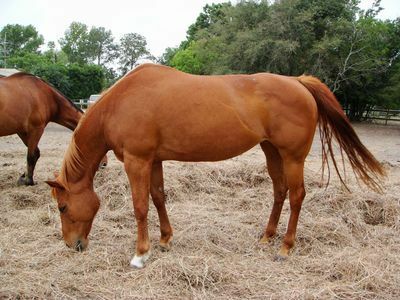 Sweets is an easy to catch, calm mare that is green and ready to train. 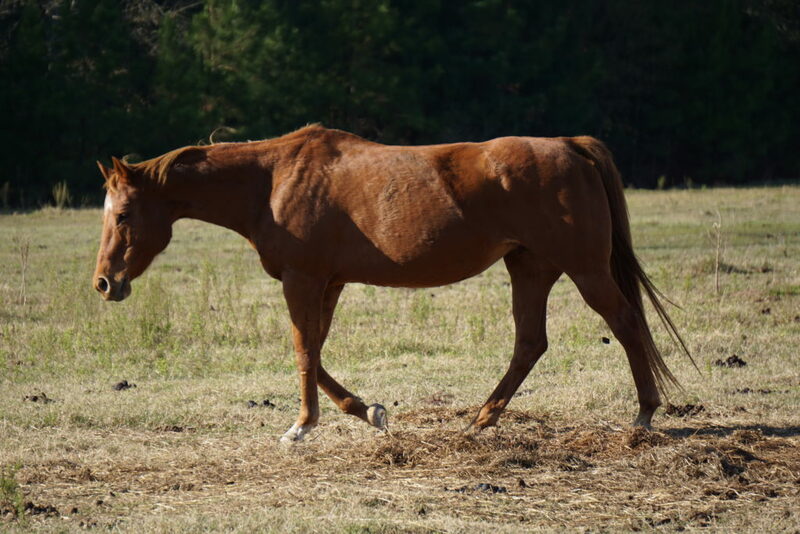 She can be haltered and leads well but has had no experience with under the saddle training. 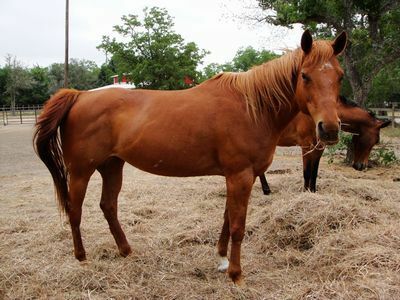 Sweets has a flaxen mane & tail with a fuzzy star and is looking for her forever home. 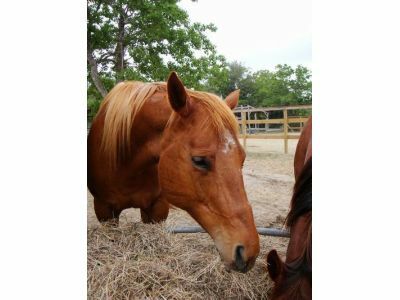 An equine sanctuary in Montana rescued about 80 horses and donkeys in January 2011 when a different local horse rescue had to close its doors. Her history prior to that is unknown.